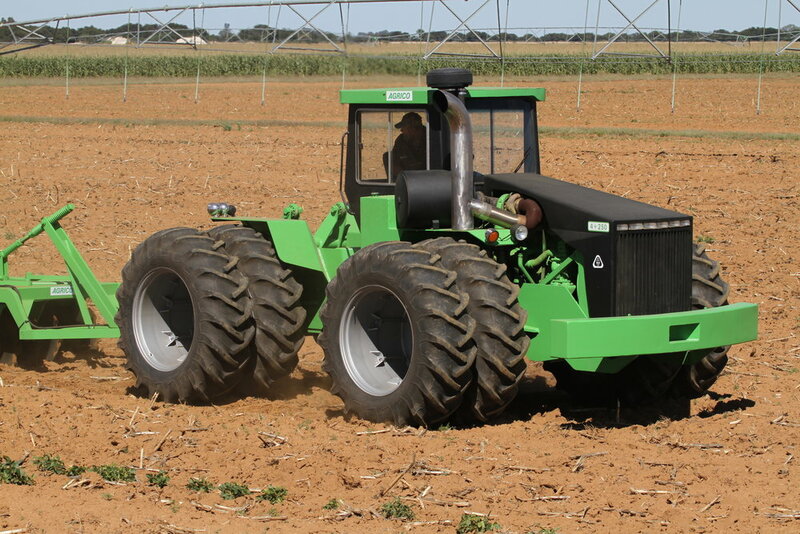 The AGRICO 4+ series tractor is the only tractor designed and produced in South Africa. This range of articulated tractors is made up of 6 models from 125kW to 400 kW. and continues to the present.